The upcoming film from Focus Features titled Emma seems to have rounded out its cast. The project is to be an adaptation of the iconic Jane Austen novel of the same name. The original Austen novel, first published in 1815, is about pride and misunderstood romance as it follows multiple relationships and Emma Woodhouse as she is caught in a whirl of affair and love. It has been adapted many times to many different mediums, but this Focus Features title will be its fourth adaptation into film. 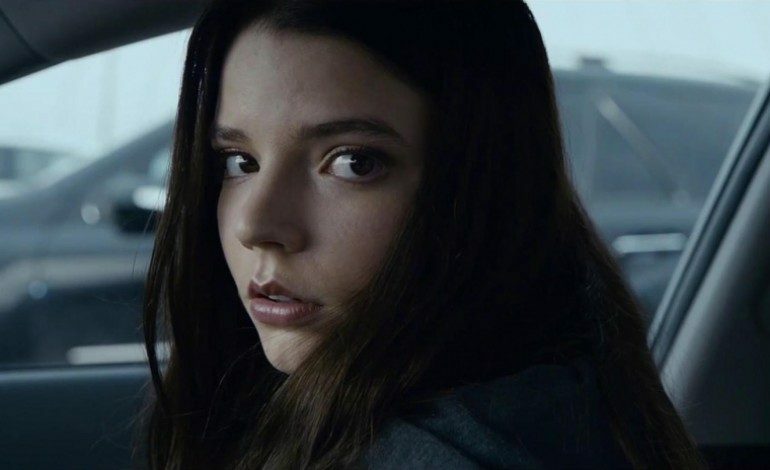 American-Argentine-British actress Anya Taylor-Joy, known for her roles in films like The Witch and Split, will play the titular role. Alongside her will be Callum Turner, Miranda Hart, Johnny Flynn, Mia Goth, Josh O’Connor, Rupert Graves, Gemma Whelan, Amber Anderson and Tanya Reynolds. American photographer and director Autumn De Wilde will direct from a script penned by Eleanor Catton. This comedic period piece will be produced by Tim Bevan of Working Title Films as well as Graham Broadbent and Pete Czernin of Blueprint Pictures. It will be distributed by both Focus Features and Universal Pictures. Little more is known as the film is in its early stages, however it is reportedly going into production this week over in England.